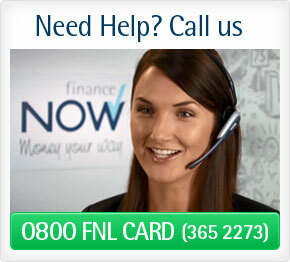 Activating your card by simply clicking the button below. Have your card and mobile handy. We'll let you know what your credit limit and interest rate will be. After your Card has been activated a PIN will be posted to you. Once you've received it you're good to go! 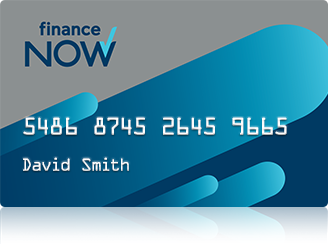 Where can you use your Finance Now Card? You can use your Finance Now Card at over 1,500 Finance Now and Marble Finance stores. Click here to see a list of the stores you can go shopping with. If you don't want to activate your card yet, you still have the benefit of using it as official ID for faster ID verification and processing. We have over 1,500 stores where you can use it. Important information you should read.